﻿ Best Price on Castaways Cayman Beach Resort in Grand Cayman + Reviews! Have a question for Castaways Cayman Beach Resort? Situated in East End, Castaways Cayman Beach Resort is the perfect place to experience Grand Cayman and its surroundings. From here, guests can enjoy easy access to all that the lively city has to offer. Also within easy reach are East End Lighthouse Park. Take advantage of a wealth of unrivaled services and amenities at this Grand Cayman hotel. Guests of the hotel can enjoy on-site features like car park, babysitting, restaurant, tours, coffee shop. 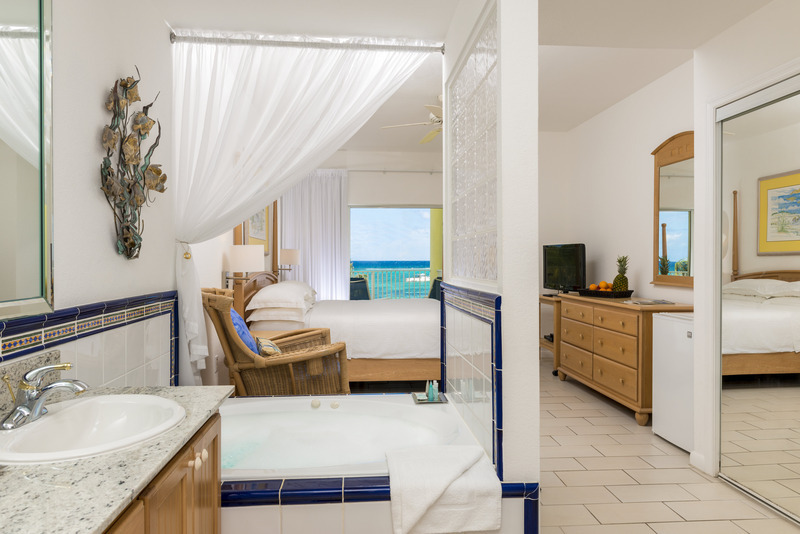 The ambiance of Castaways Cayman Beach Resort is reflected in every guestroom. television LCD/plasma screen, non smoking rooms, air conditioning, balcony/terrace, fan are just some of the facilities that can be found throughout the property. Whether you're a fitness enthusiast or are just looking for a way to unwind after a hard day, you will be entertained by top-class recreational facilities such as hot tub, private beach, fitness center, outdoor pool, spa. Whatever your purpose of visit, Castaways Cayman Beach Resort is an excellent choice for your stay in Grand Cayman.